I enjoyed reading this book. Anika (Ani) is a fascinating character with an indigenous islander heritage. She lacked parental guidance as a youngster and was rescued by distant relatives, Aunty and Uncle. 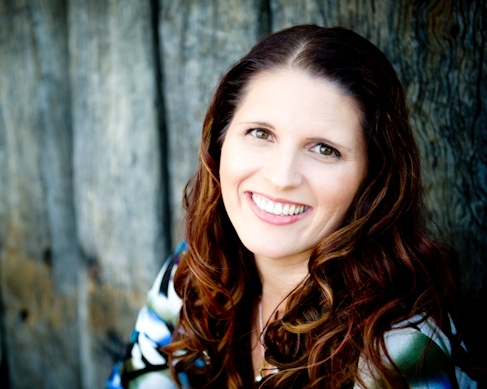 Starved for love, Ani made a decision that changed the direction of her life. Nate has lived a life of privilege in Texas and his decisions follow in the pleasure seeking footsteps of his father. His mother’s untimely death sends him on a sailing adventure to far North Queensland. The first third of the book provides the lead up to Ani and Nate’s first meeting at Resolution, which I would have liked to have seen happen earlier in the story. The sparks fly when they finally meet and a fun romance develops along with a mystery surrounding the source of the illegal fishing on nearby islands. Ani and Nate discover their faith during the story and they have both experienced intimate relationships with previous partners. This aspect of their lives is explored in a realistic manner in the story. The level of sensuality is higher than the typical Christian romance and includes a bikini top wardrobe malfunction scene that could potentially offend some readers. The story portrays the very real challenges facing those who seek to uphold Biblical standards of purity outside of marriage. It doesn’t sugar coat the struggles facing people who are not used to suppressing their lustful desires. I recommend A New Resolution to those looking for a realistic and edgy contemporary romance set in an Aussie tropical island paradise. It is a good book with lots happening. Like your review Narelle. Hi Narelle, I realised after I posted on the ACRBA page that you said you had Rose on you’re blog as well. Thanks for the in depth review of her latest book. Sounds like it’s a fun read with realistic challenges as well. Hi Linsey, thanks for stopping by 🙂 I’m glad you found the list of participating blogs in the tour on the ACRBA post. 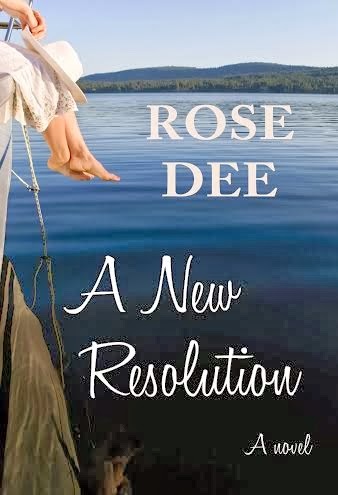 Rose ‘gets’ romance and her books don’t shy away from dealing with real life issues. I hope you have the opportunity to read the Resolution series.